It's amazing how long it takes to clear every nook and cranny of the past - at least those parts that need to go. The Taranaki garden looks so beautiful. 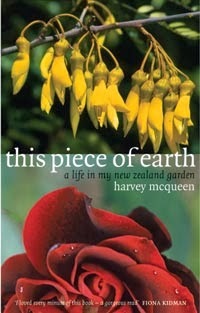 Having grown up in Taranaki and then lived in Mt Eden, I took soil fertility for granted. I love to feast on other people's gardens - it's so good for the soul to dwell on beauty, especially when life seems just too sad. So glad for you that you were able to wander and drift and lose yourself in such soothing places.